Christel Maritz Psychologist – is a qualified Clinical Psychologist in practice for the past 22 years following a brain based approach to mental health. 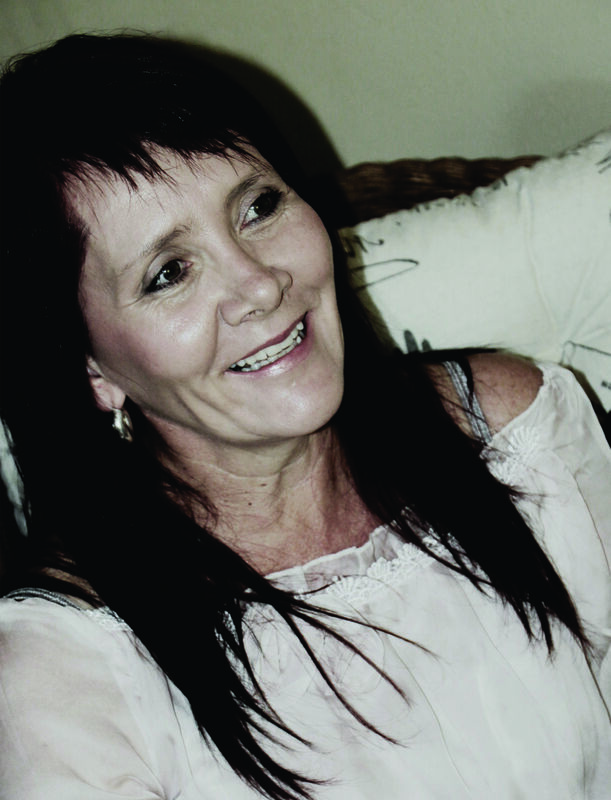 She is based in Somerset West, Western Cape, South Africa. Over the past 22 years she has come to realize that although there are different schools of psychotherapy, certain common denominators are occurring and that these denominators are brain based. ‘People seeking help from one therapist, may hear a completely different perspective about their problem than they would from another well-meaning therapist from a different theoretical school’ John Arden; Brain2Brain, Enacting Client Change through the persuasive power of Neuroscience. Being keenly interested in Maths and Science, but also in the human psyche, she started off by studying B.Sc Psychology at the University of Stellenbosch majoring in Mathematical statistics and Psychology. She obtained her Masters Degree in Clinical Psychology in 1991. Christel Maritz Psychologist is committed to on going study and recently added the modality of Brain Working Recursive Therapy to her repertoire. BWRT® is a ground breaking therapy that reflects the way our brain operates to change previously formed patterns that are preventing us from living life to the full. Research shows that the brain has already processed information and initiated a reaction before our conscious minds are even aware of it. So when we are trying to address areas such as anxiety, stress, fears, phobias, relationship problems, confidence, and other negative or limiting habits, we often fail or struggle despite thinking rationally after years of being in therapy. BWRT® http://www.bwrt.org/ bypasses this problem by retraining the neuro-pathway of the brain’s patterns. BWRT® is also quite effective in treating Post traumatic symptoms. An integrated neuroscientific approach in the planning and executing of therapy for each individual, is thus the essence of Christel’s Maritz‘ approach to treating her patients. Treating and addressing symptoms instead of labelling and treating diagnoses, is of utmost importance to her. Contact Christel today via email or via the online form, and together she will embark on your journey to emotional safety.